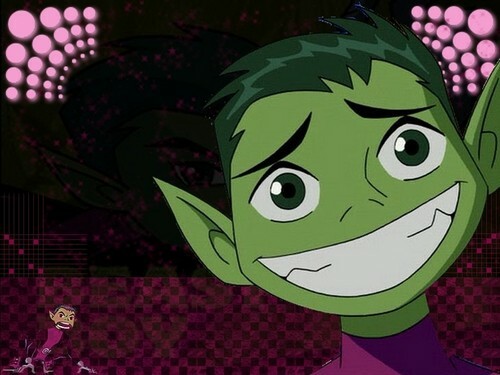 Beast-Boy. . HD Wallpaper and background images in the Teen Titans vs. Young Justice club tagged: beast-boy titans teen. 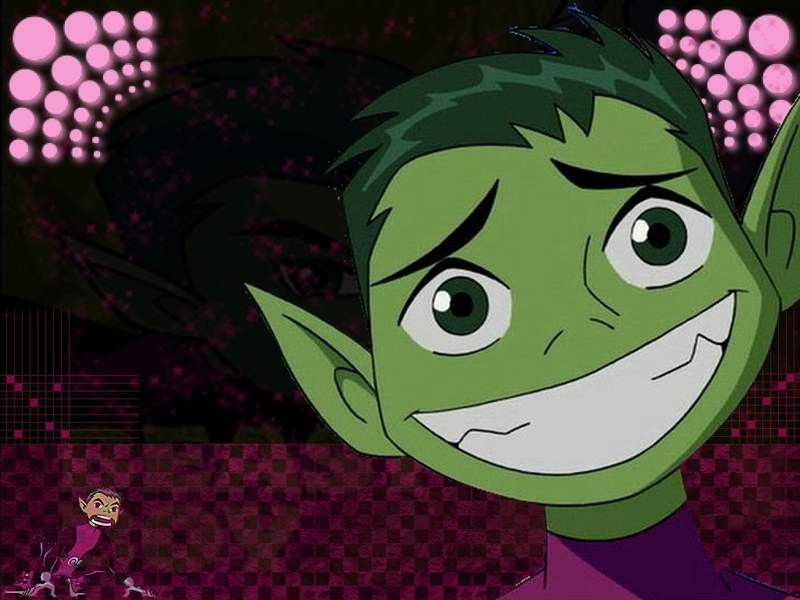 This Teen Titans vs. Young Justice photo contains anime, bande dessinée, manga, and dessin animé.